Another Merigame contest has started today. 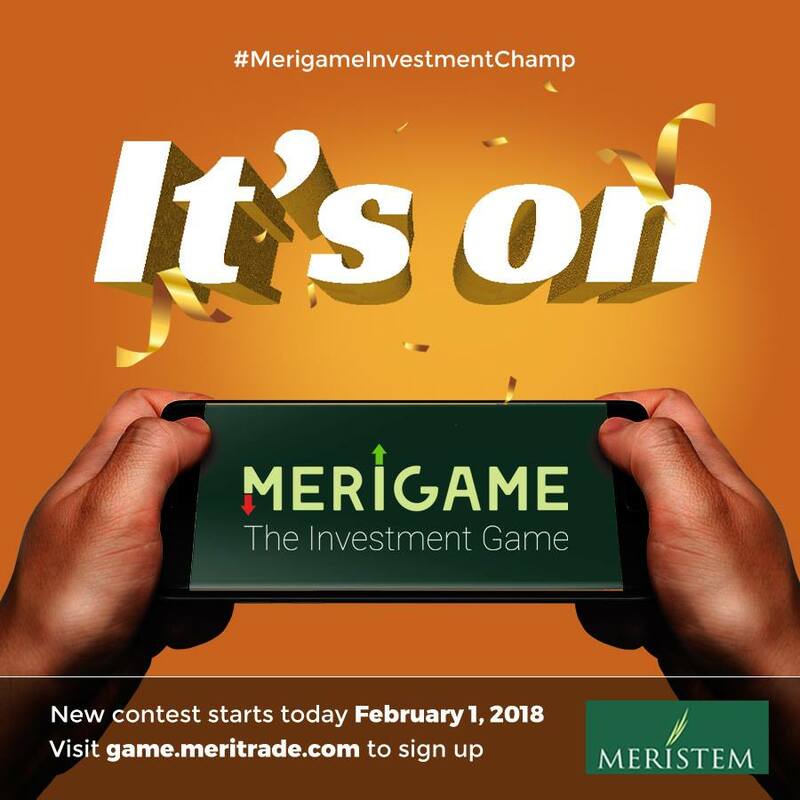 You could be our next #MerigameInvestmentChamp and winner of N100,000. 2. You get N1m virtual cash to buy and sell shares. 3. Participant with the largest stock portfolio at the end of March wins! See you at the top of the leaderboard!